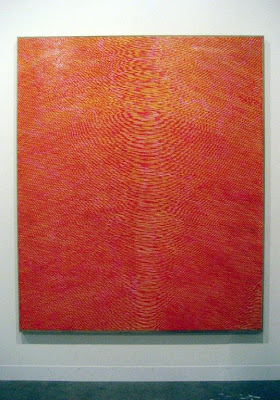 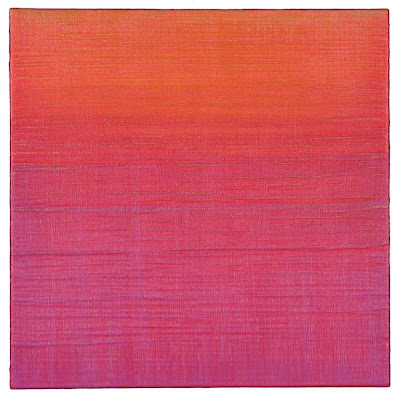 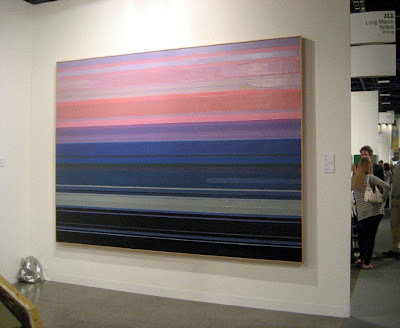 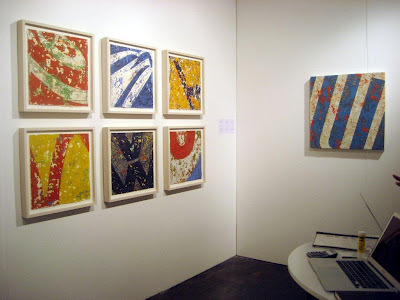 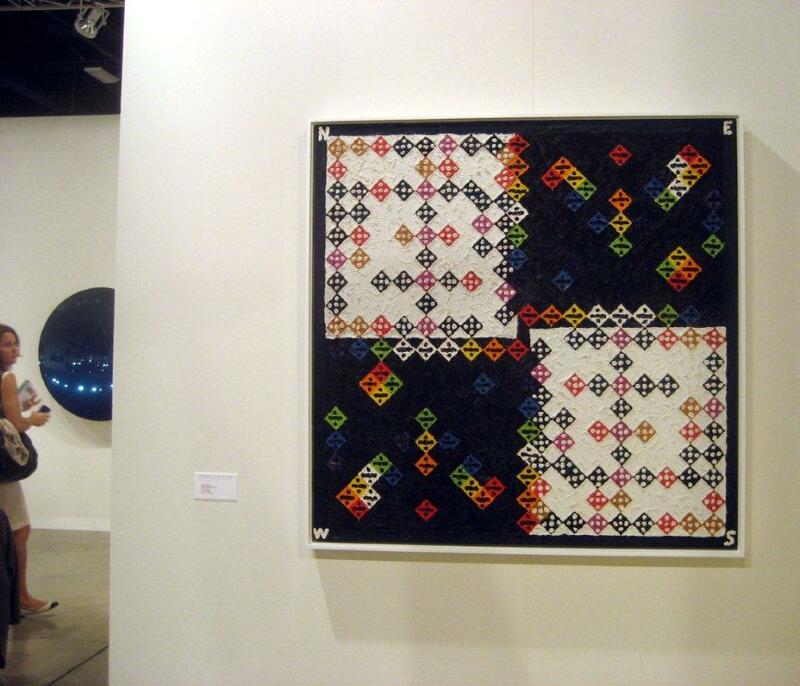 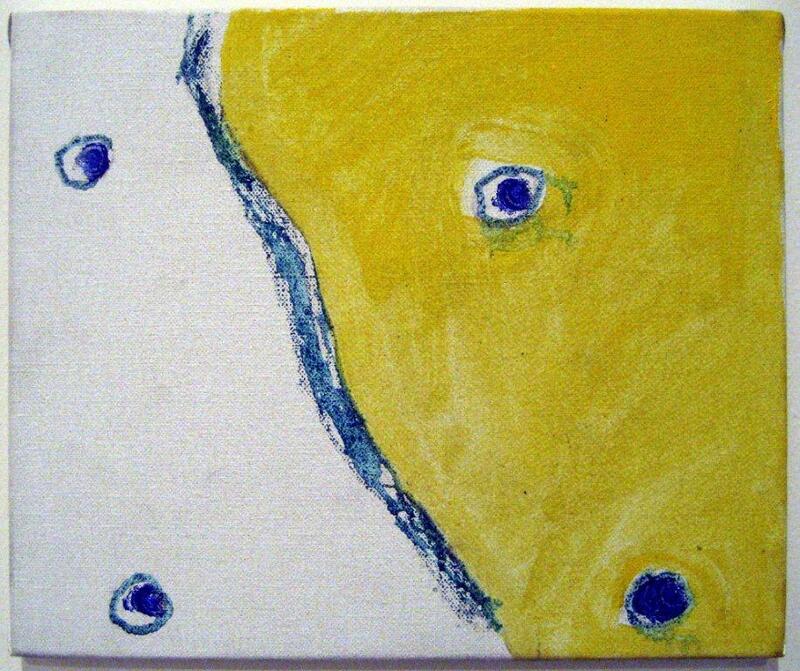 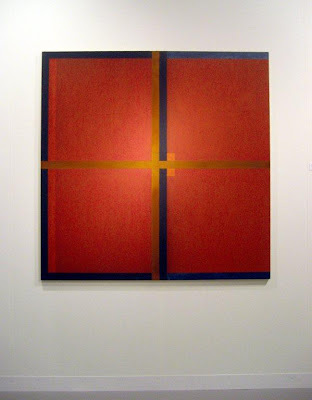 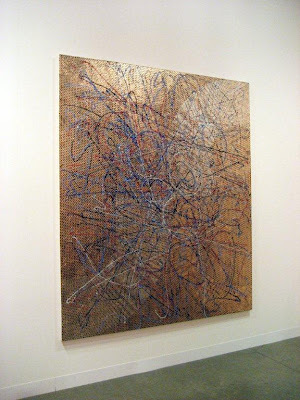 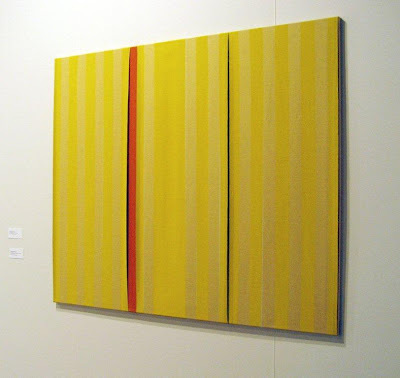 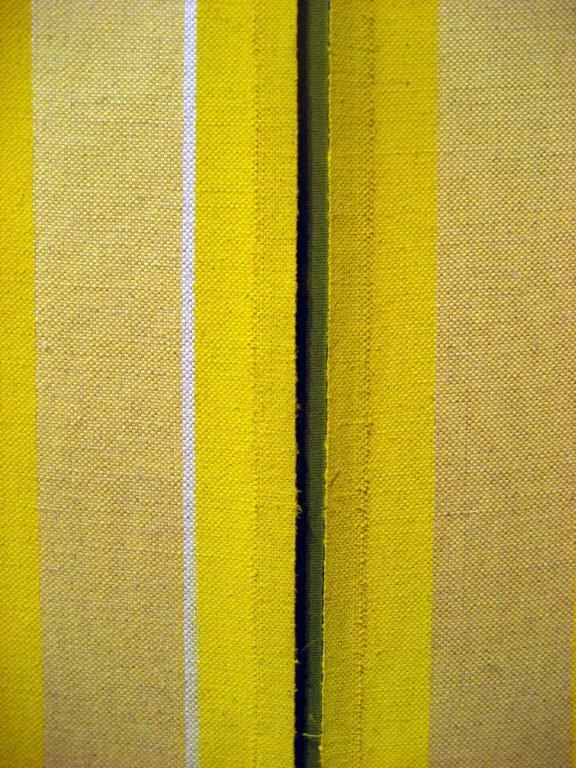 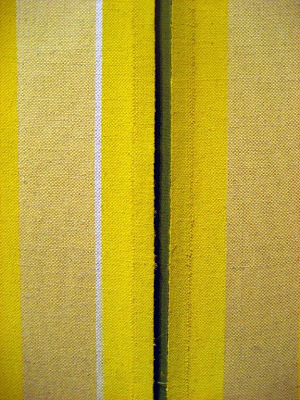 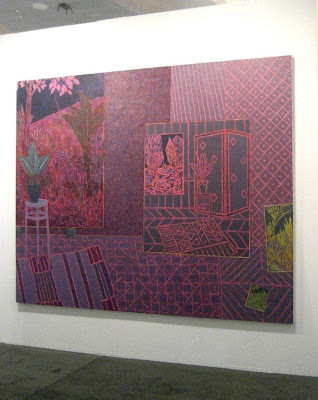 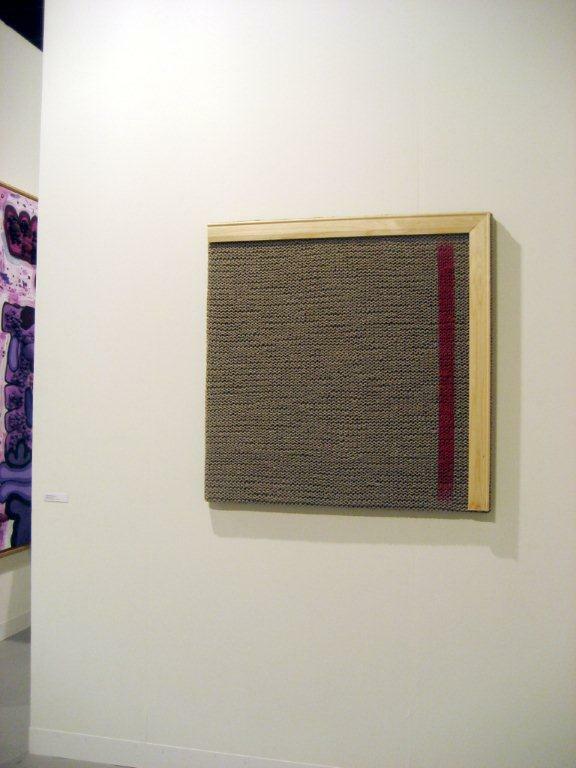 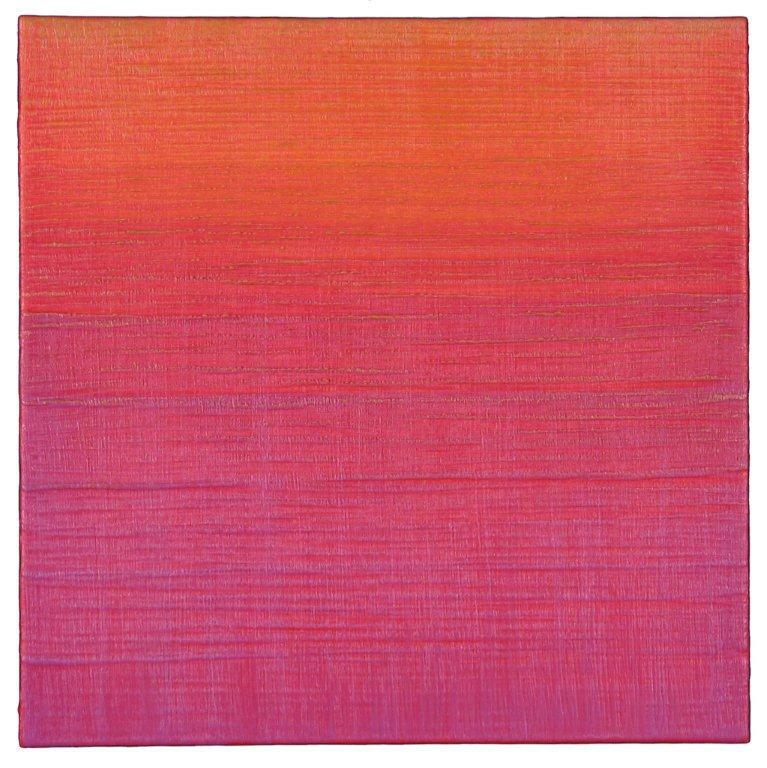 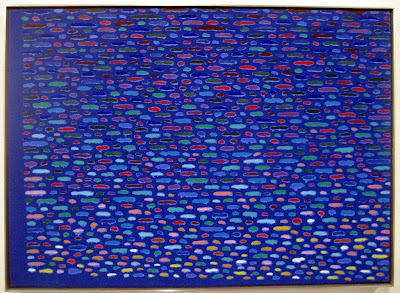 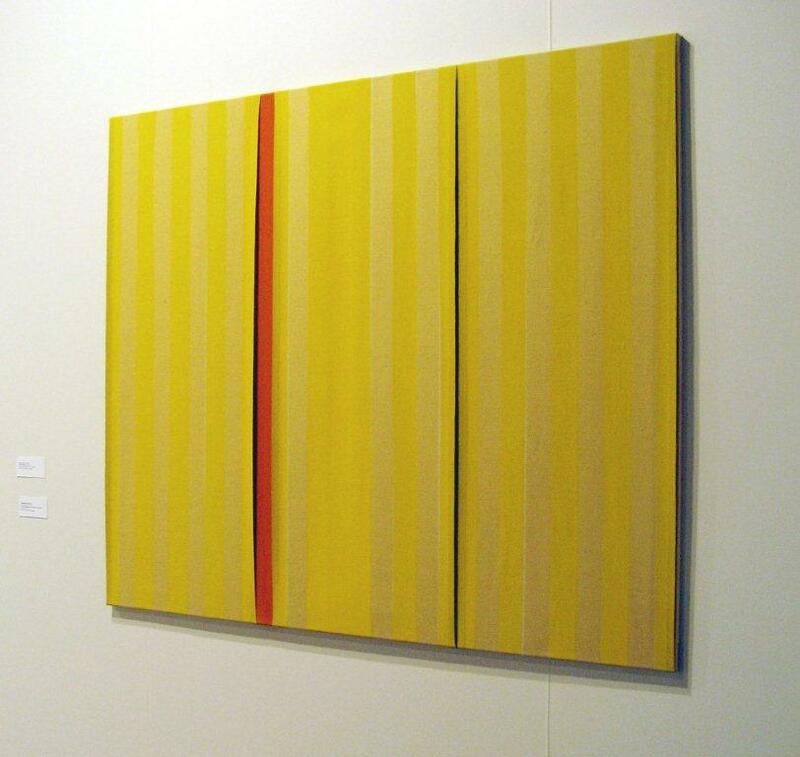 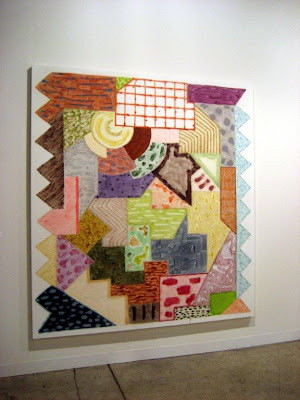 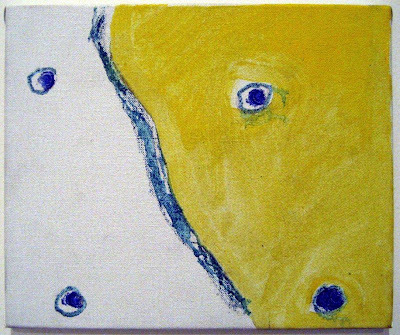 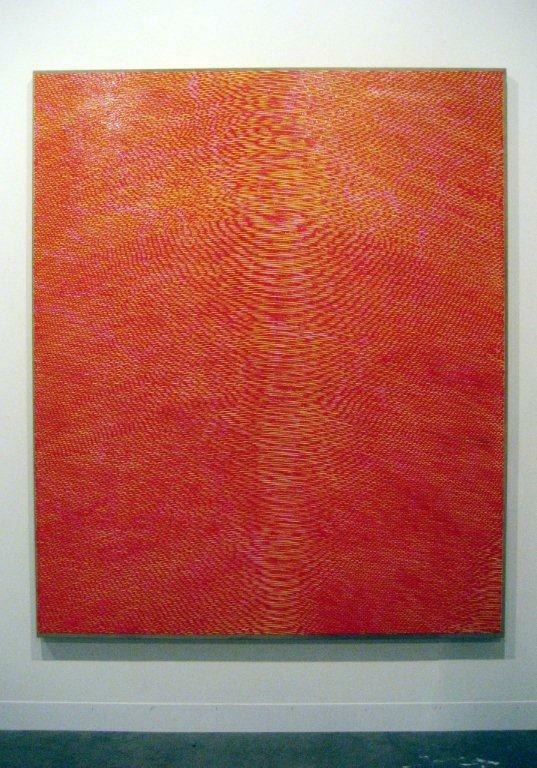 I’m starting the penultimate post in this Fair Play series with the painting that closed the previous post: §, by Ruth Hiller, at the Conrad Wilde Gallery at Aqua Art. 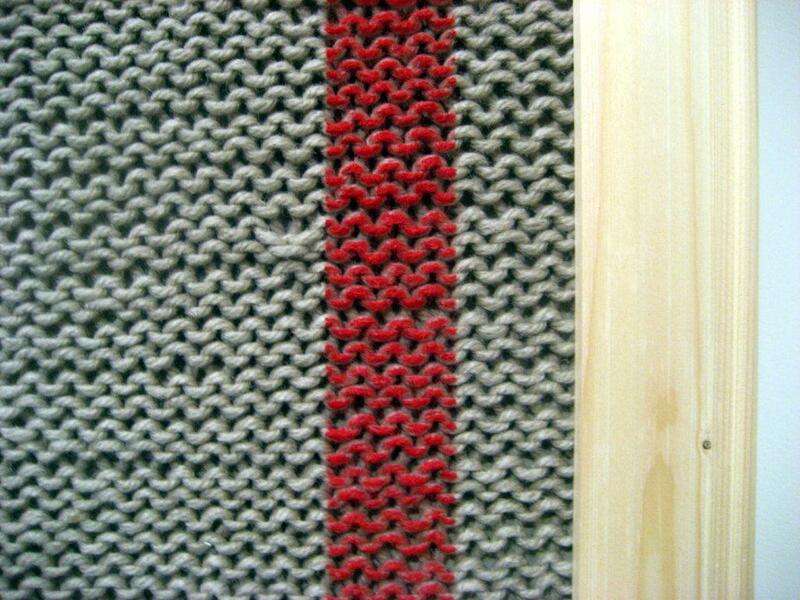 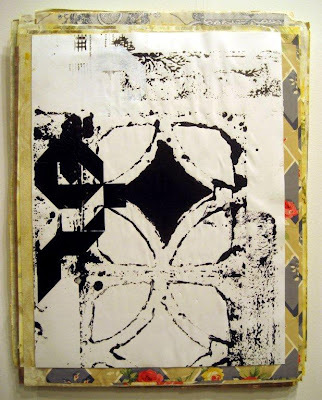 I'm doing so because I want a transition between the materiality of the previous post and the materiality that informs a number of works here. 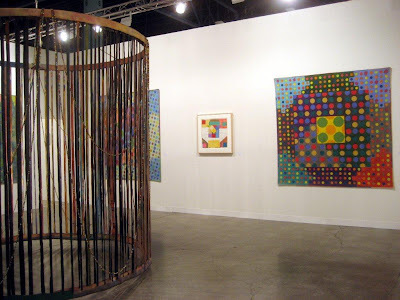 Hiller's is a quirky piece, by turns cartoony, creepy, scientific, and beautiful. 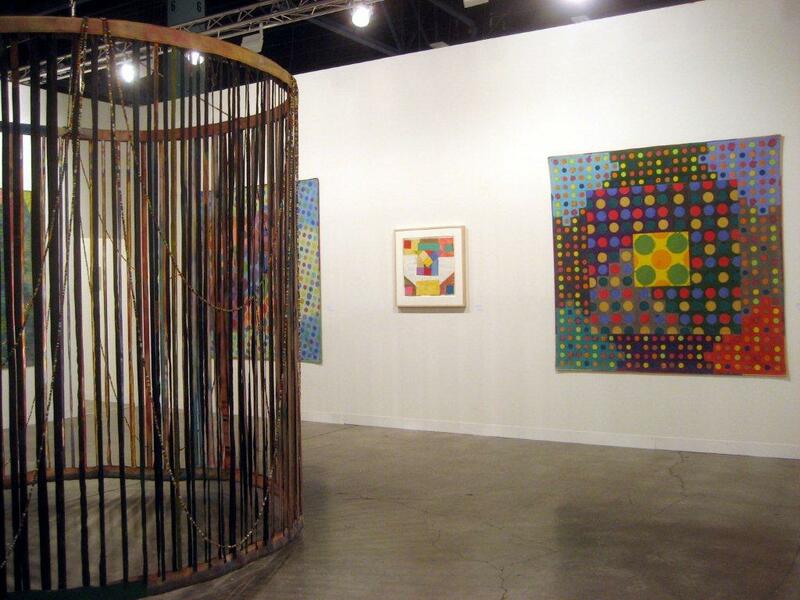 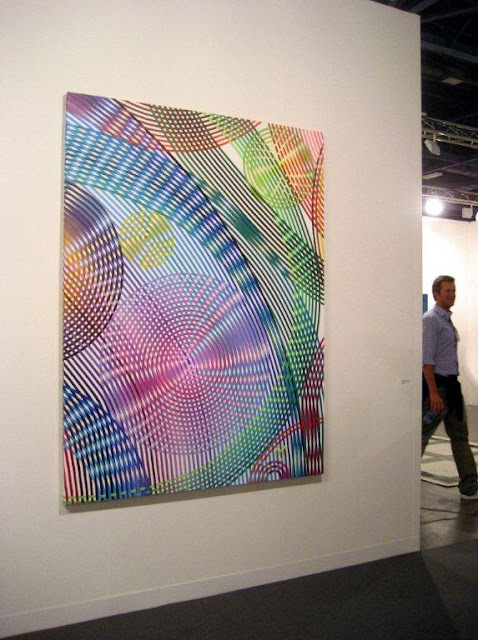 David Cohen,editor of Artcritical, noted the gallery and Hiller’s work, along with mine, this way: “Stand-out exhibits at Aqua included . 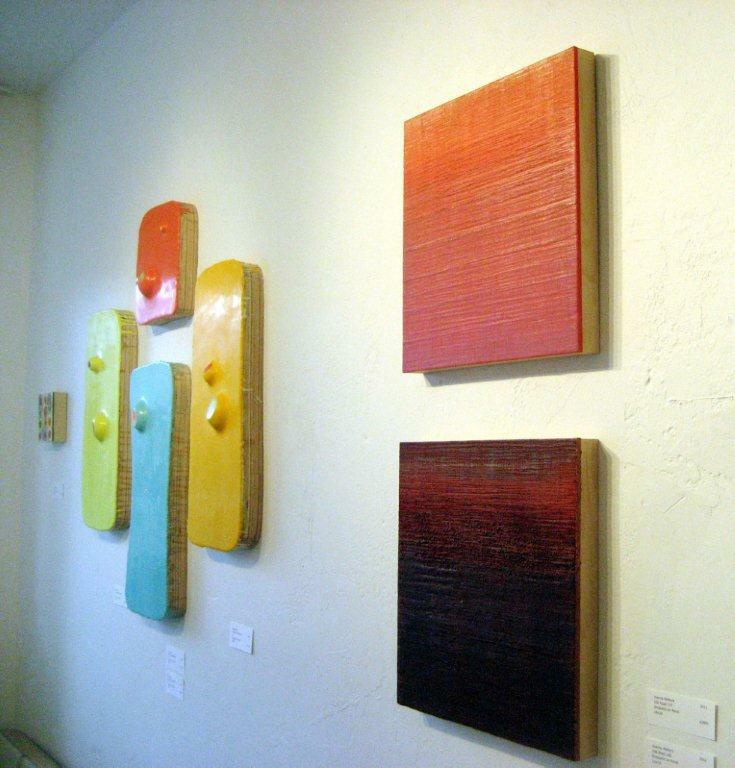 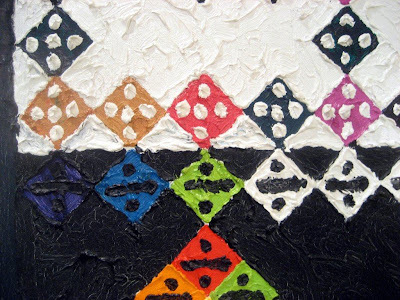 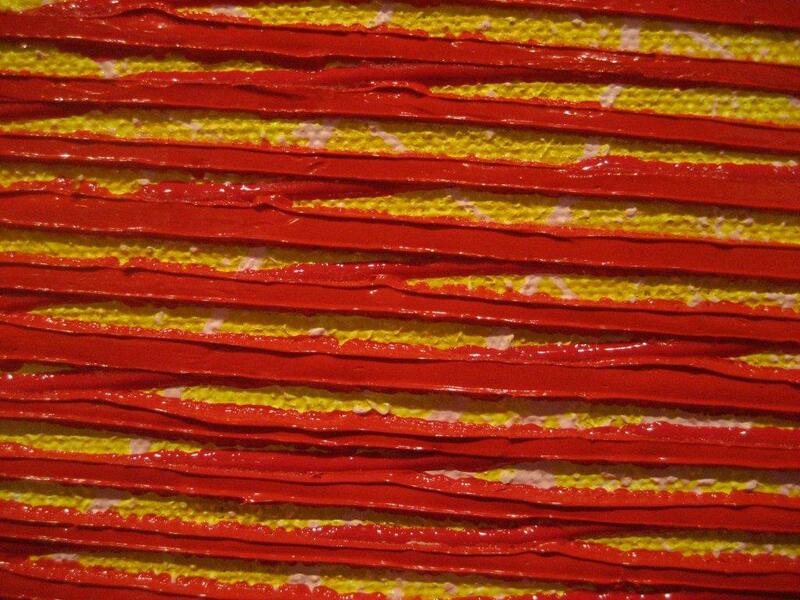 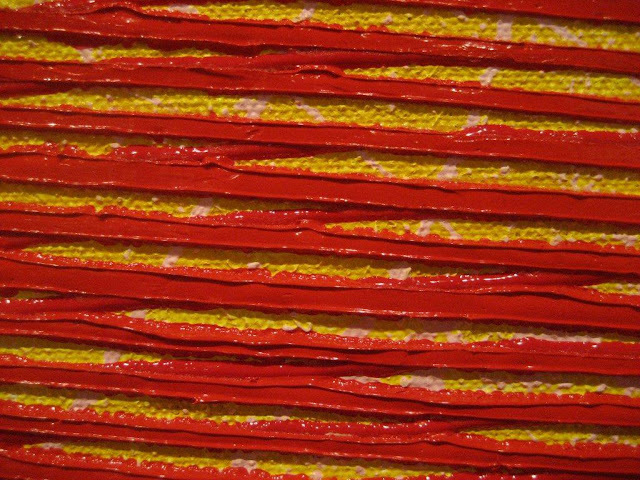 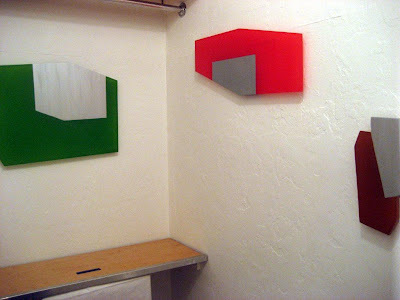 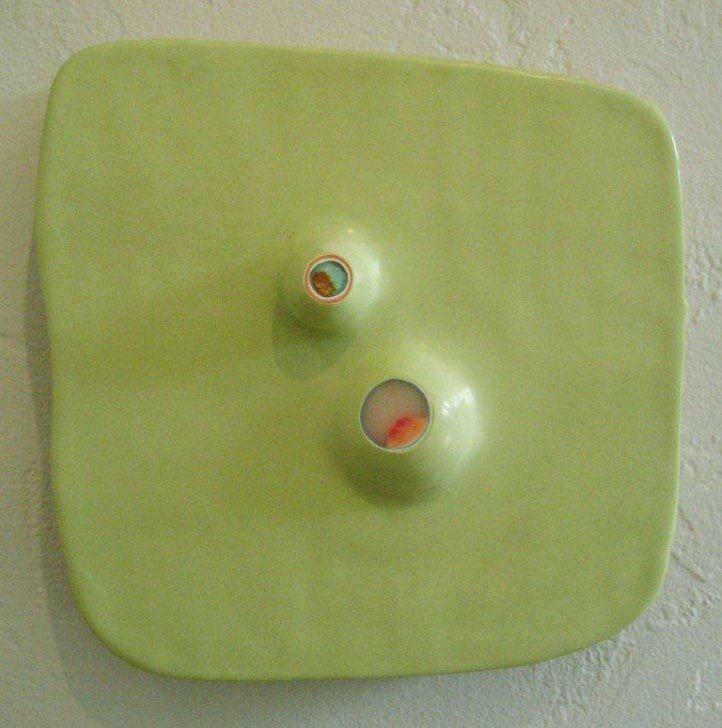 . . the funky abstractionist stable of Conrad Wilde Gallery of Tucson, Arizona, amongst them the sensual encaustic monochromes of Joanne Mattera and the biomorphic reliefs of Ruth Hiller." 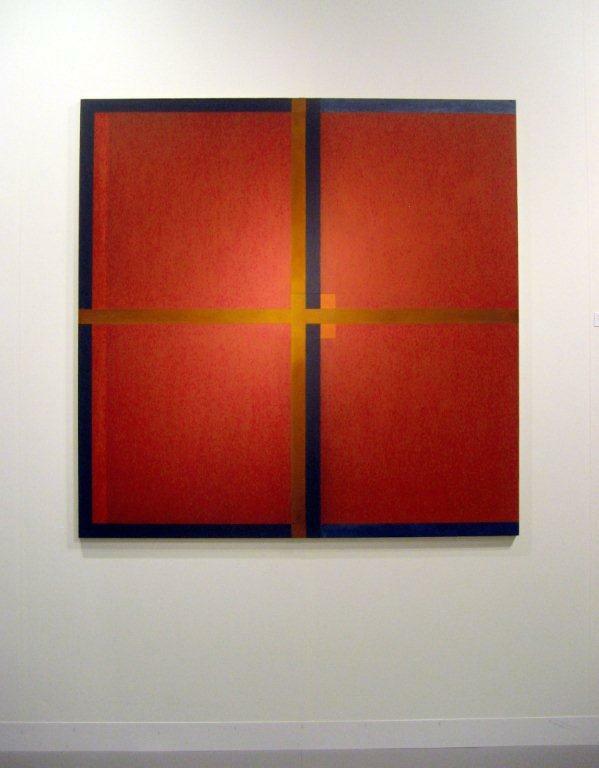 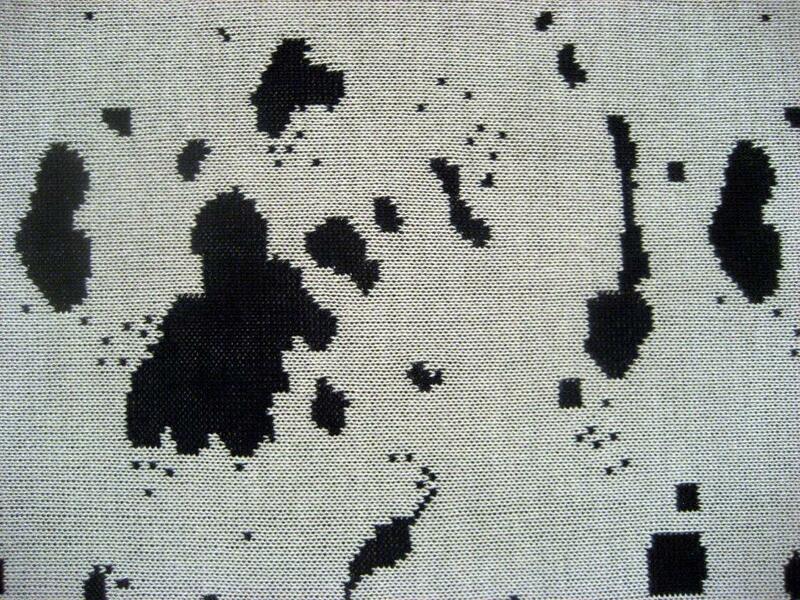 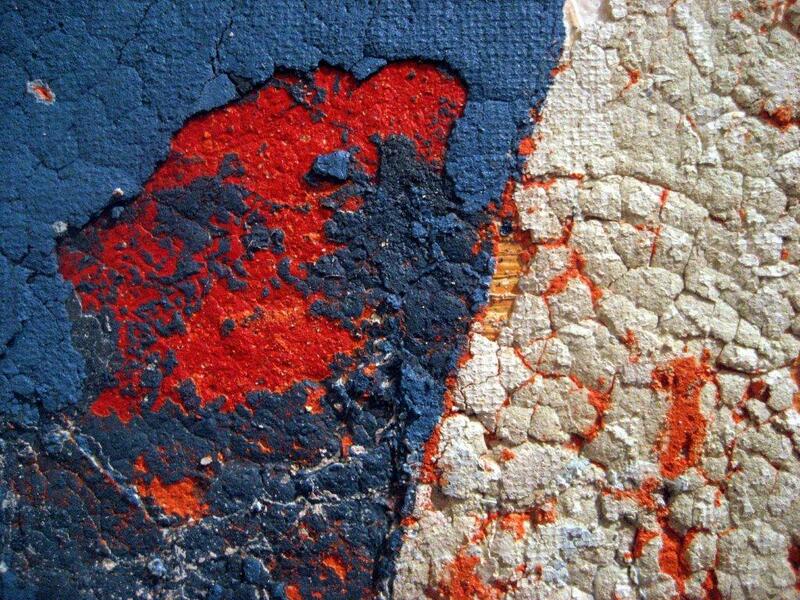 So from Hiller’s paintings, with their smooth surface seemingly about to erupt, we go to my chromatic abstractions. 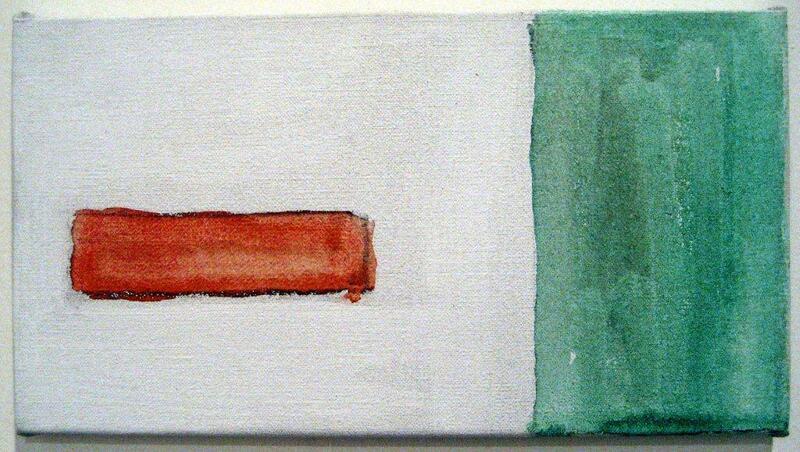 We’re going to stay with small paintings for a bit. 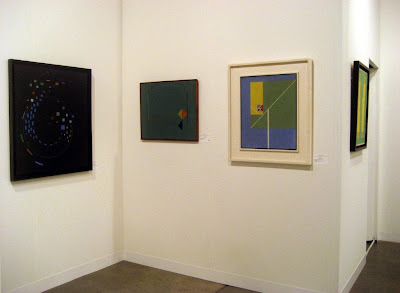 There’s a lot of big at the fairs, but the small paintings I saw really held their own. 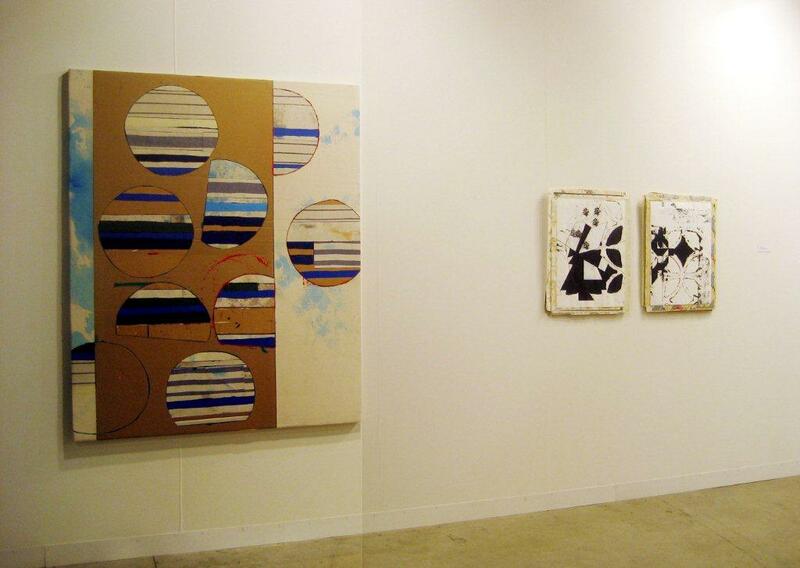 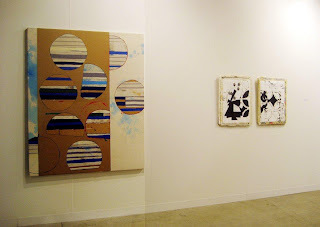 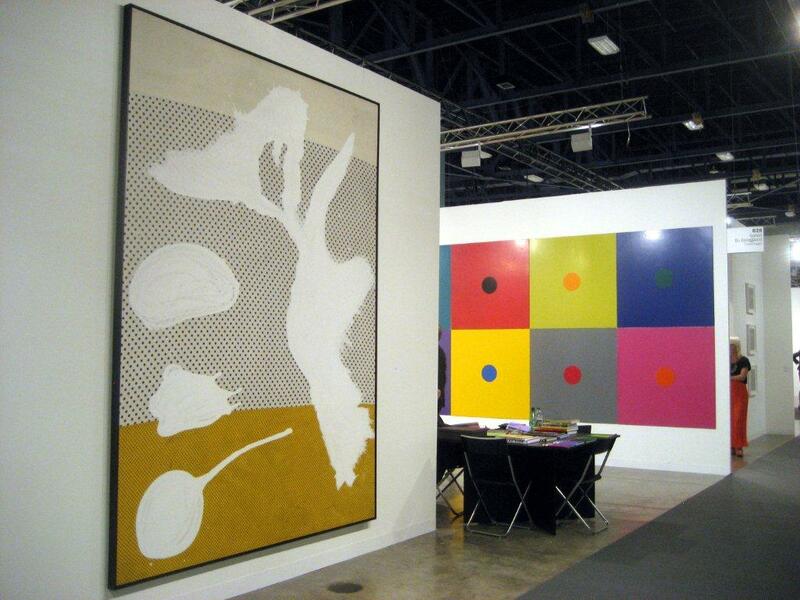 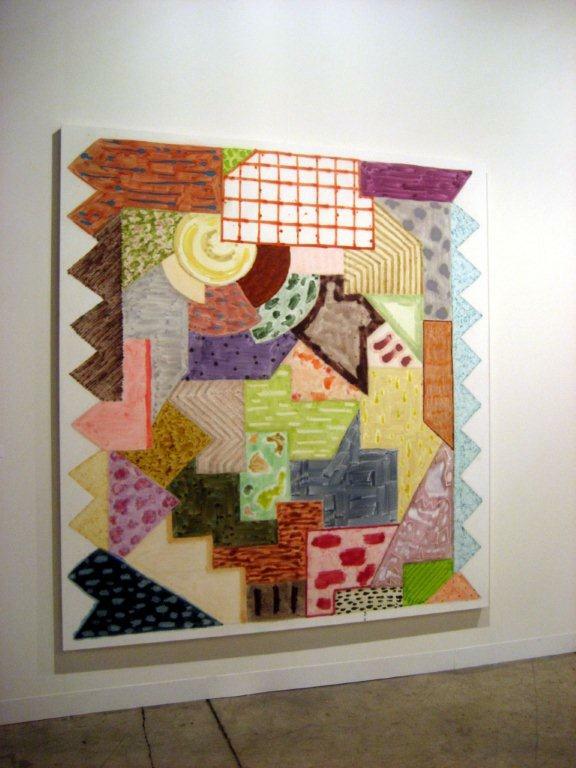 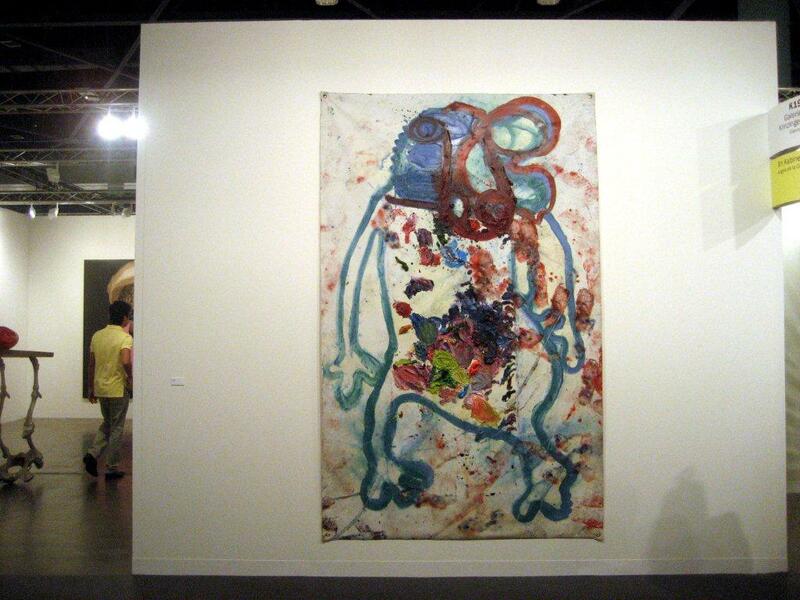 I expect to see smaller work at the smaller venues, but it's always a surprise to see them at ABMB. 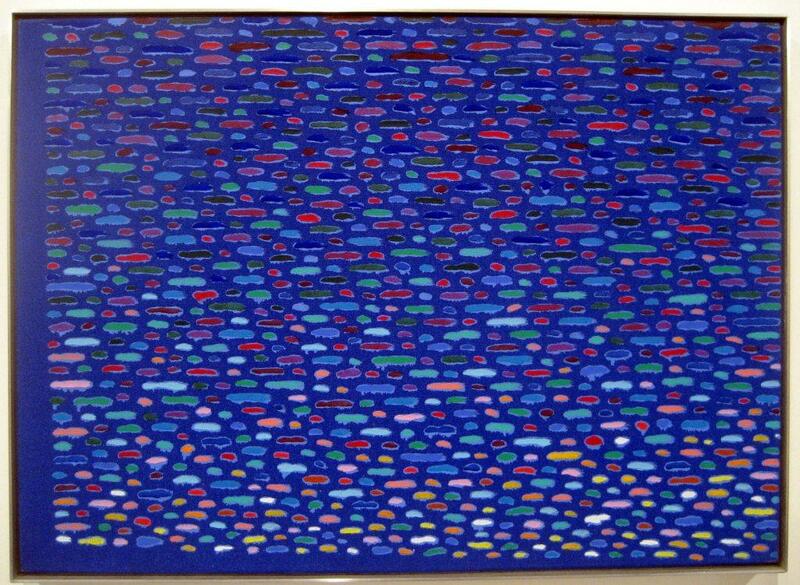 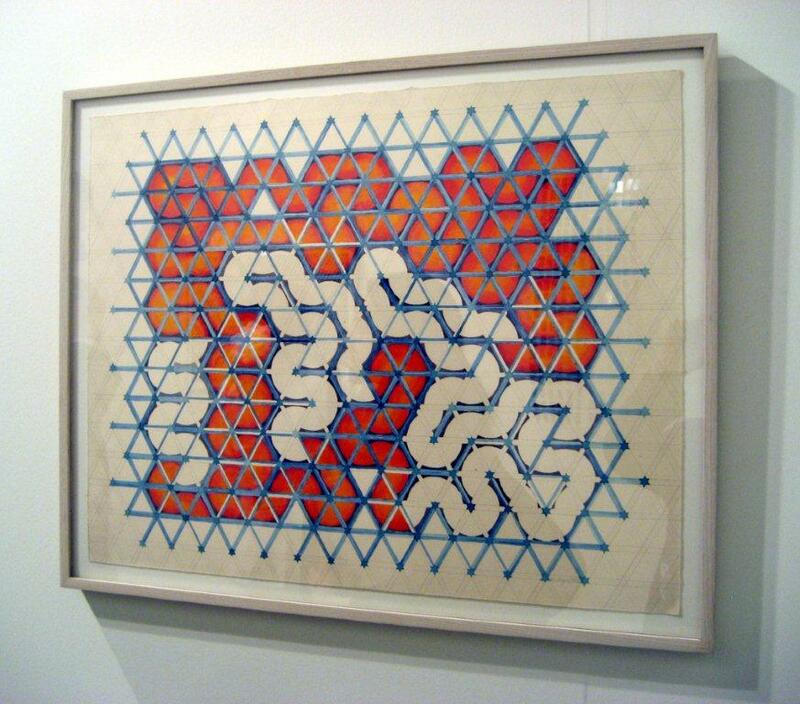 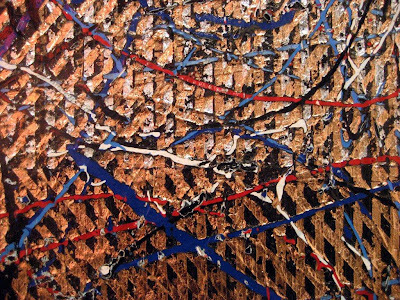 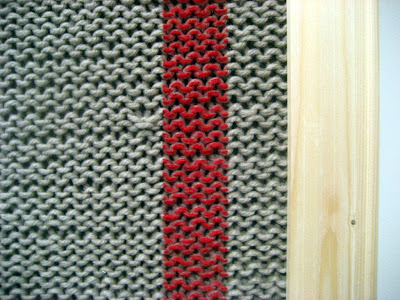 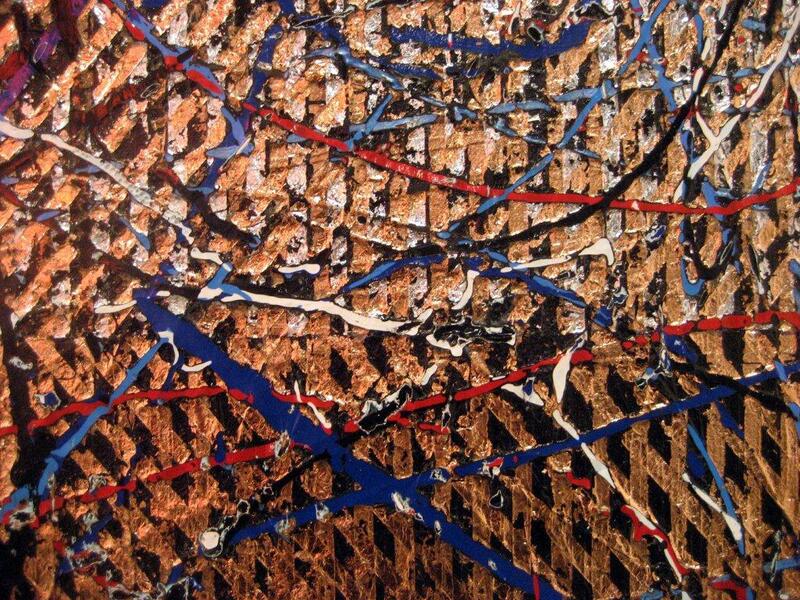 For instance, this one by Piero Dorazio. 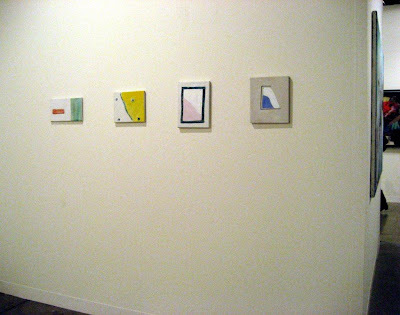 De Keyser, of course, I expect to see small wherever they're shown. 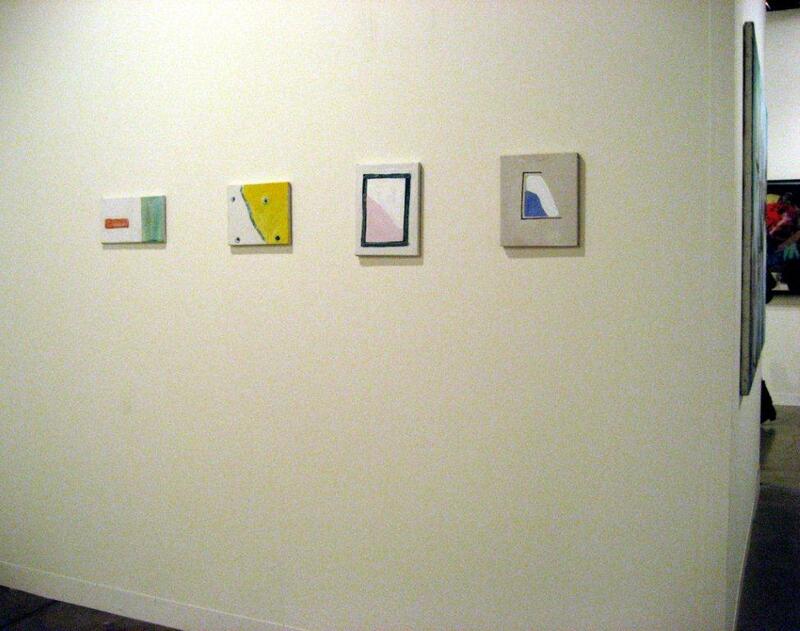 Raoul De Keyser, Zeno X Gallery, Antwerp, ABMB . . . 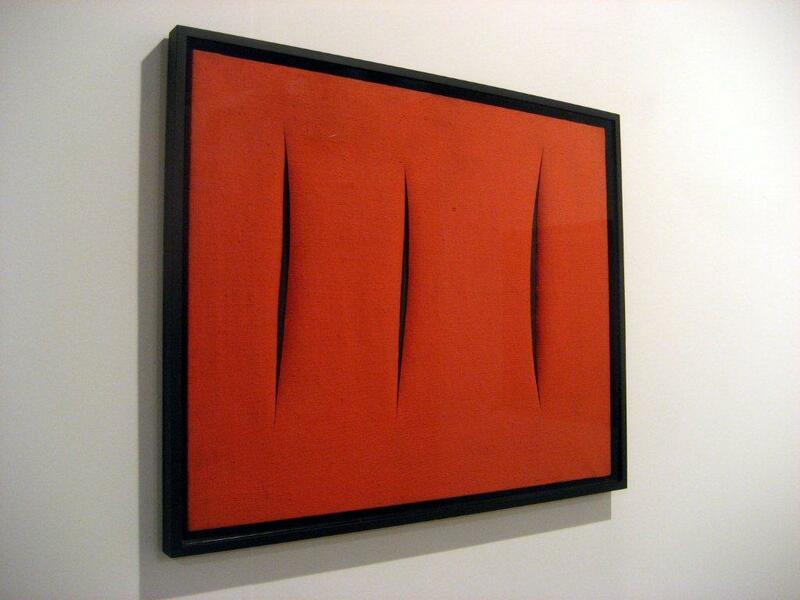 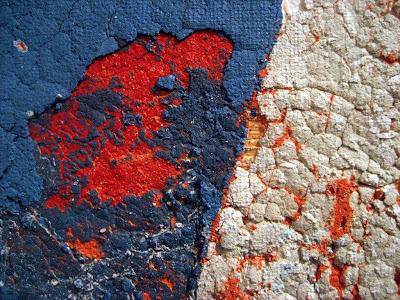 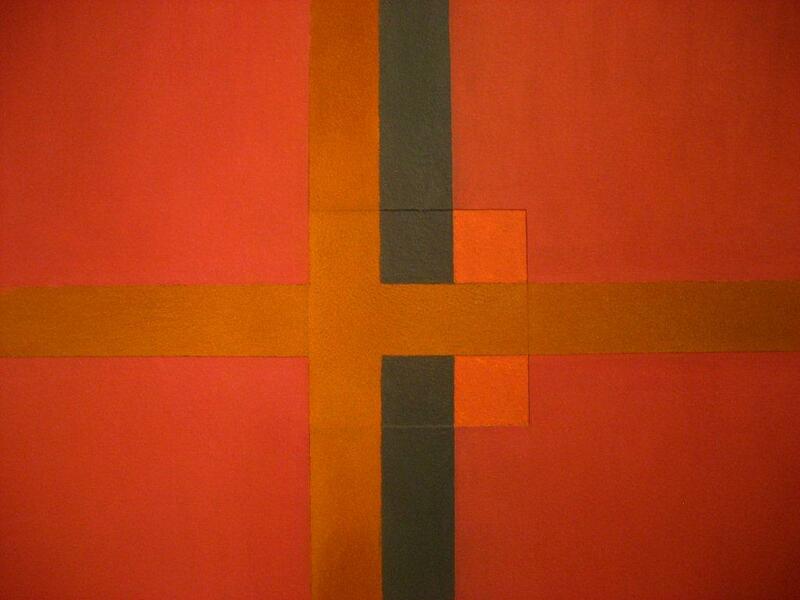 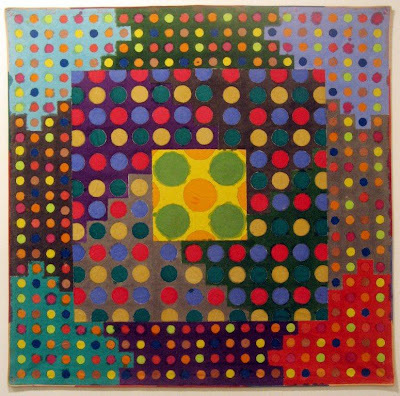 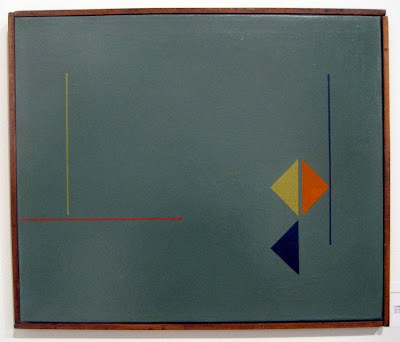 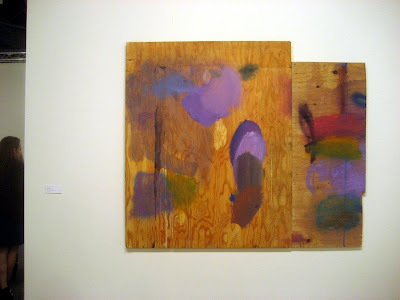 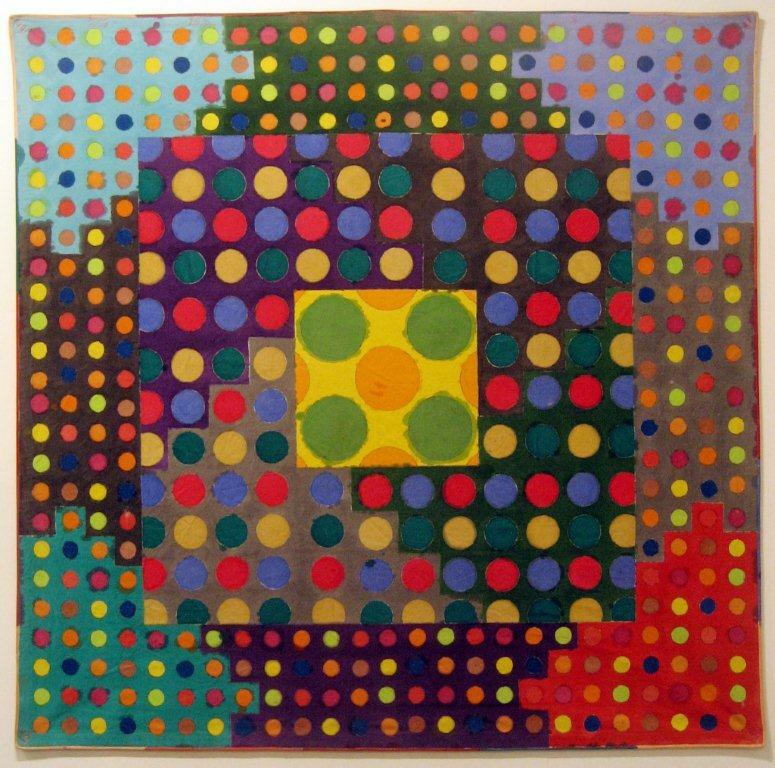 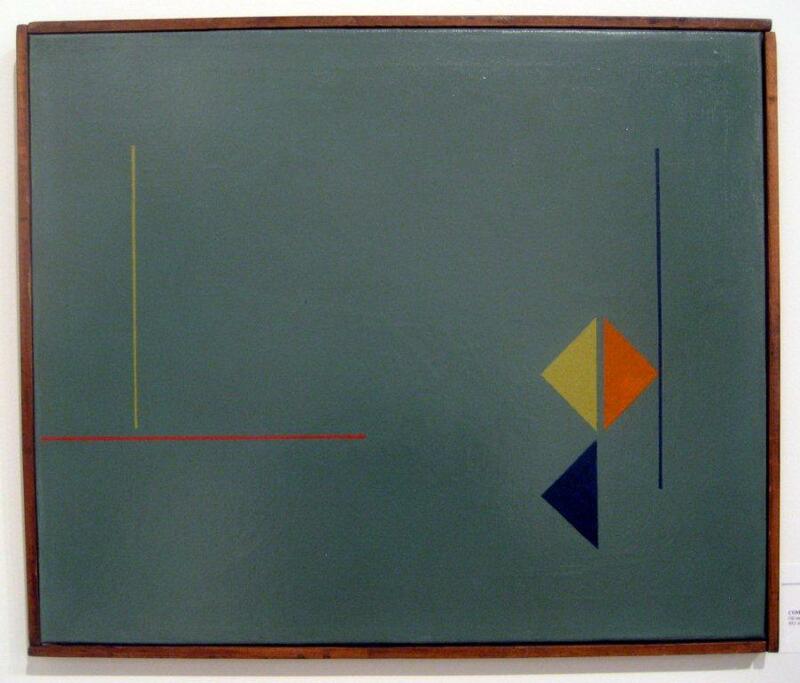 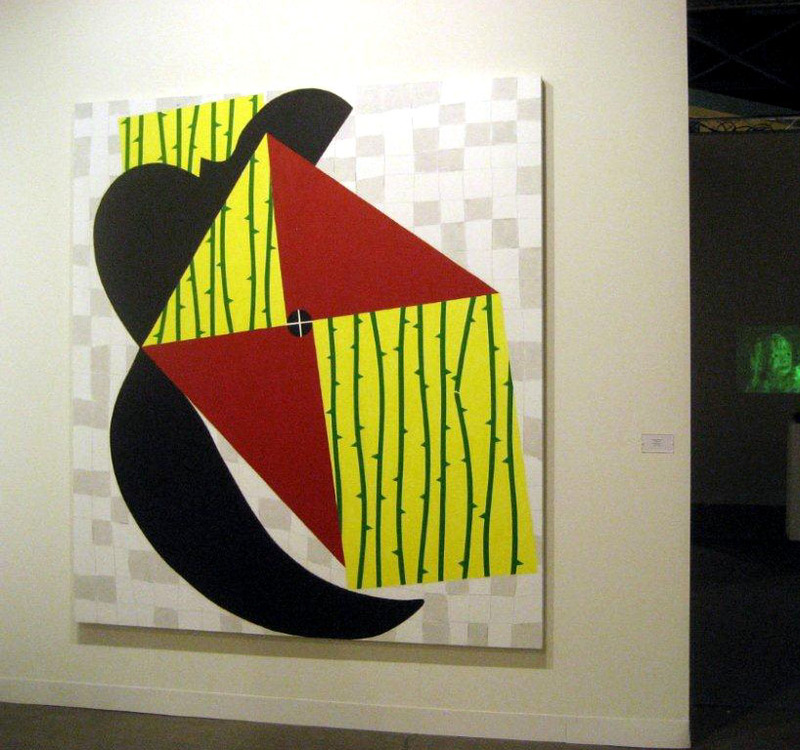 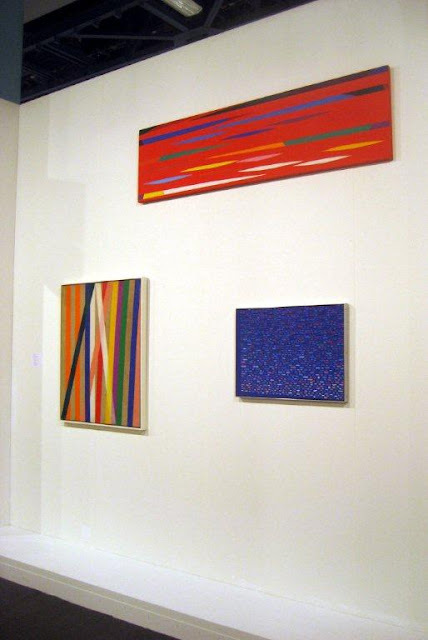 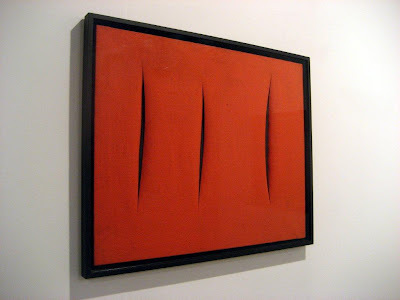 I love coming upon Latin American abstractionists whose work is new to me.